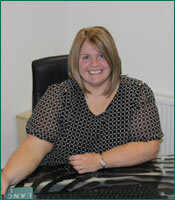 We originally established in 2004 and was previously known as DTP Solicitors. 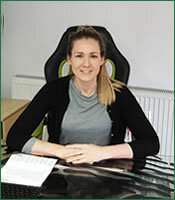 We aim to provide you with a professional and efficient service. 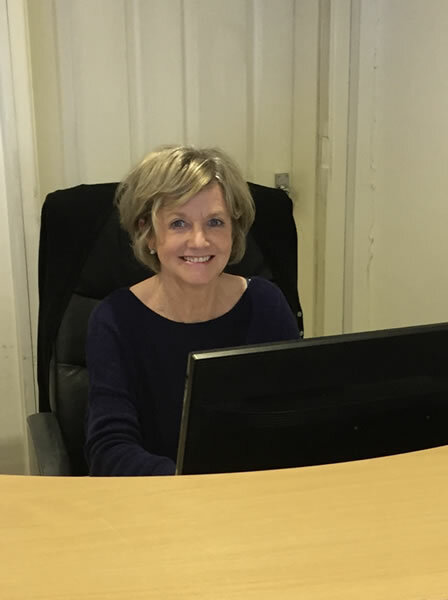 We are large enough to offer you a full range of expert legal services but small enough to care about our clients and provide a friendly individual service specific to each client’s needs. 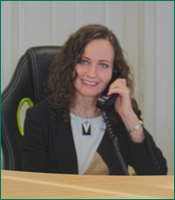 We understand how important it is that legal matters are dealt with promptly and we aim to respond within the working day to your telephone requests and have a 48 hour turn-around on incoming post. 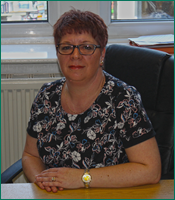 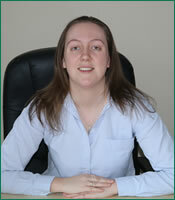 Belinda qualified as a Solicitor in 1999 after graduating from Manchester University in 1995. 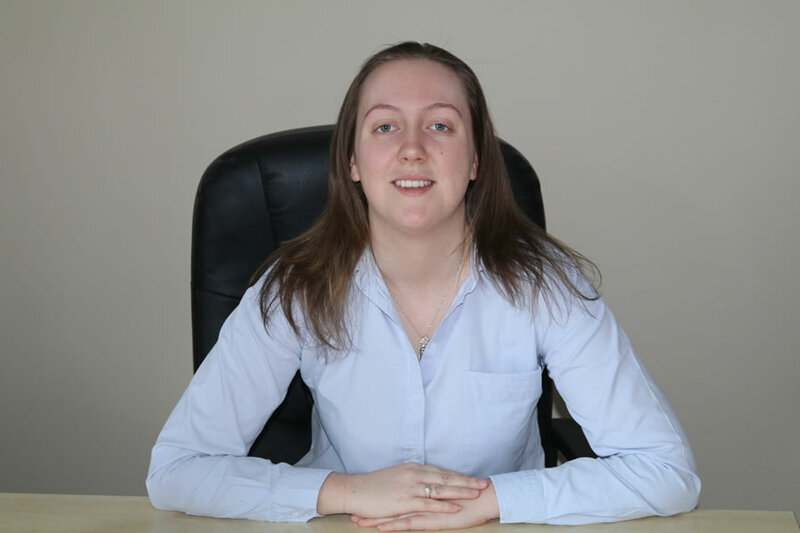 Belinda has worked as a Solicitor in Rochdale for over 10 years, always dealing personally and promptly with your case, she avoids the use of jargon and applies a common sense approach to her work. 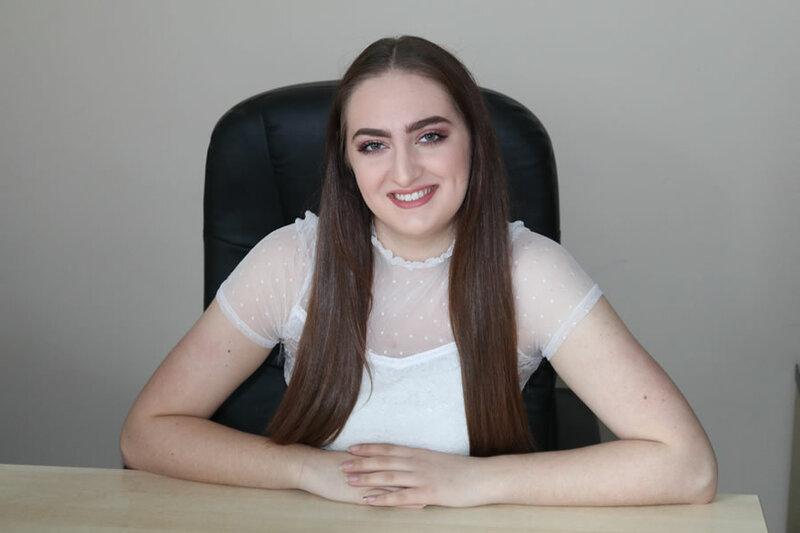 Belinda takes great interest in issues concerning Special Educational Needs Law and is currently a legal volunteer for a large national charity. 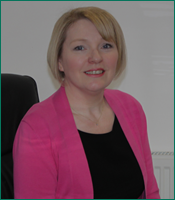 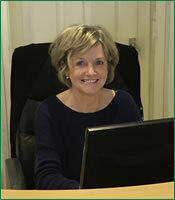 After completing her law degree in Law with Accountancy, Alison was called to the Bar in 2003. 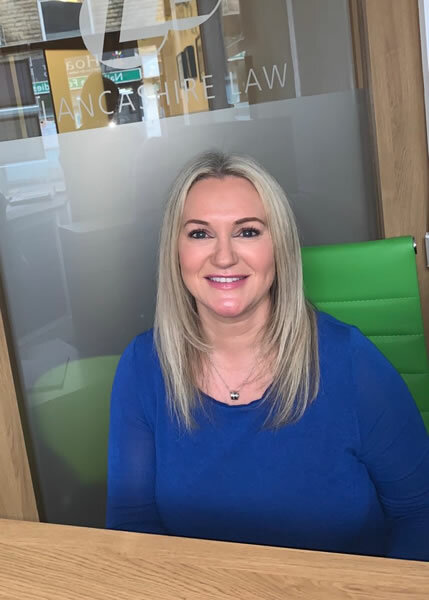 Following this, Alison worked as an advocate for 7 years in the fields of consumer credit, mortgage, landlord and tenant, debt recovery and personal injury. 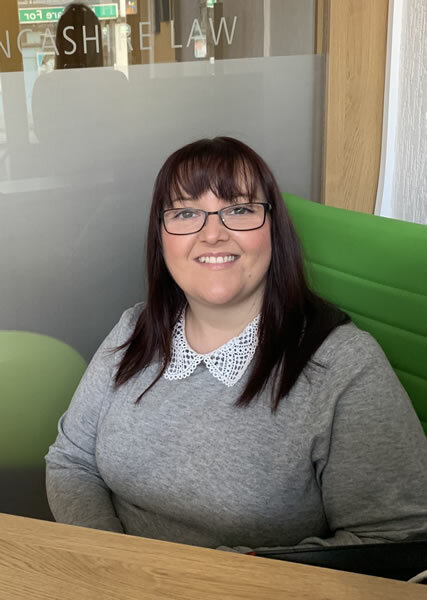 After taking 3 years out to work for a local charity, Alison decided to study for her Masters Degree in Law with Business, and whilst undertaking these studies decided that the time was right to return to law and convert to a Solicitor. 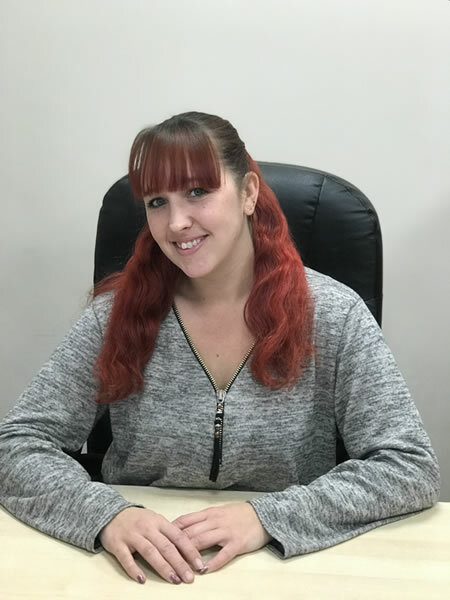 A straightforward local girl with a common sense approach, Alison is passionate about her work and always looks at situations from everybody’s perspective. 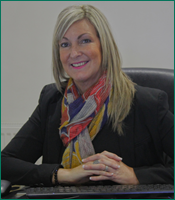 If you have difficulty attending our offices please contact us and we will arrange to visit you where possible. 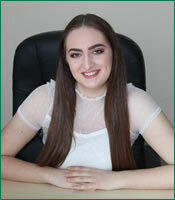 Late and weekend appointments are also available by arrangement for your convenience. 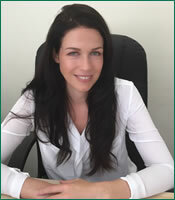 Zarka is a qualified Licensed Conveyancer who has worked within property law for a number of years. 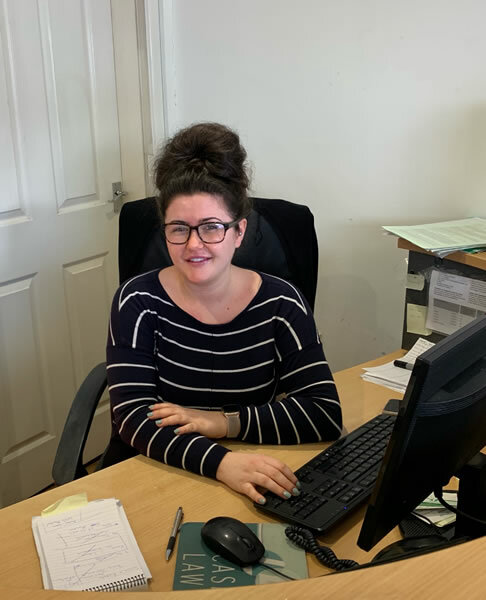 She fully understands the pressures clients are under when moving home and works hard to manage client expectations in order to provide an efficient service. 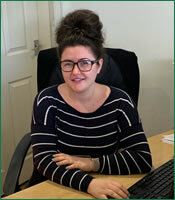 Zarka speaks different languages and therefore is a great asset to the team. 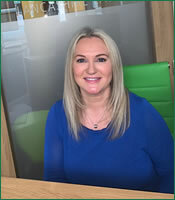 Siobhan joined Lancashire Law in 2016. 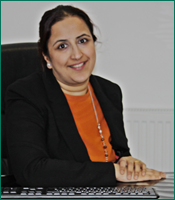 She is currently employed as a legal executive having obtained her LLB (hons) law degree in 2008. 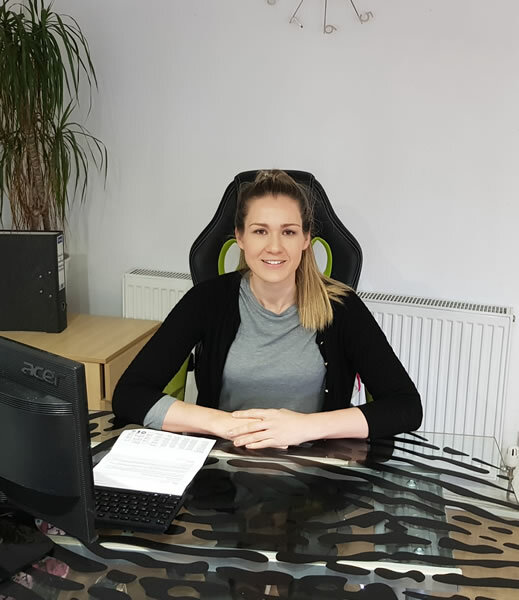 Siobhan has worked within high street practices since leaving university and has a passion for working in property law both residential and commercial. 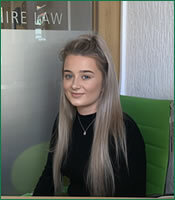 Olivia joined Lancashire Law in July 2018. 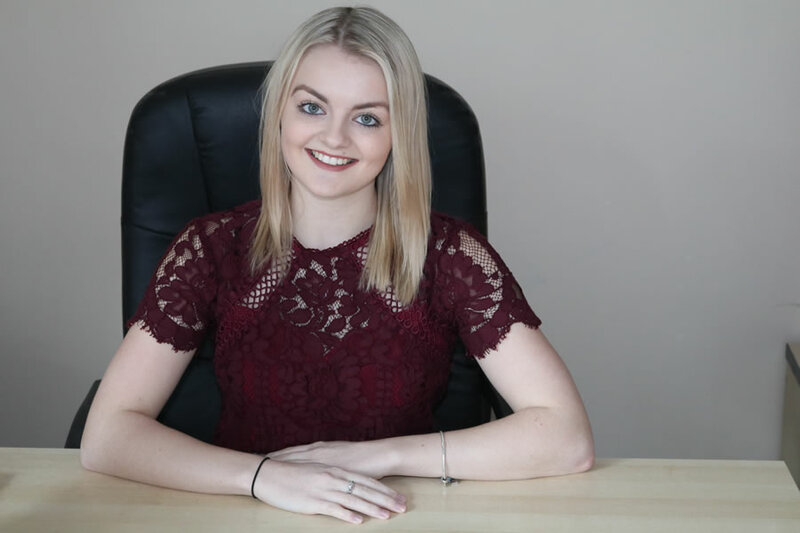 After studying Law at a-level for 2 years, she is currently employed as an apprentice paralegal. 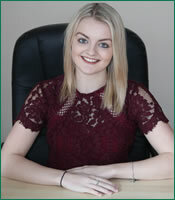 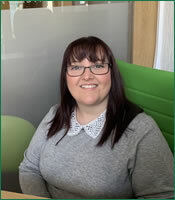 Olivia intends to specialise in Land Law and Conveyancing. 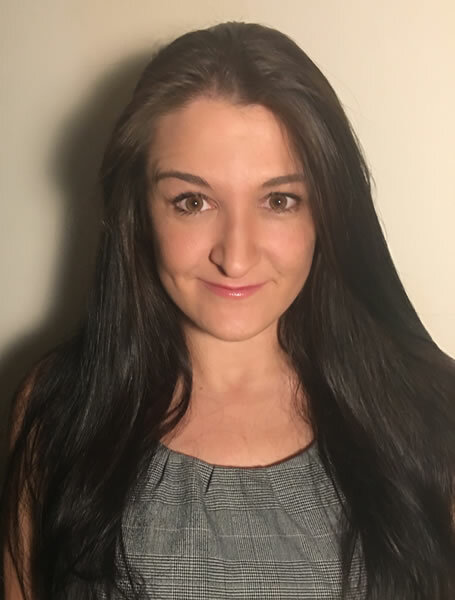 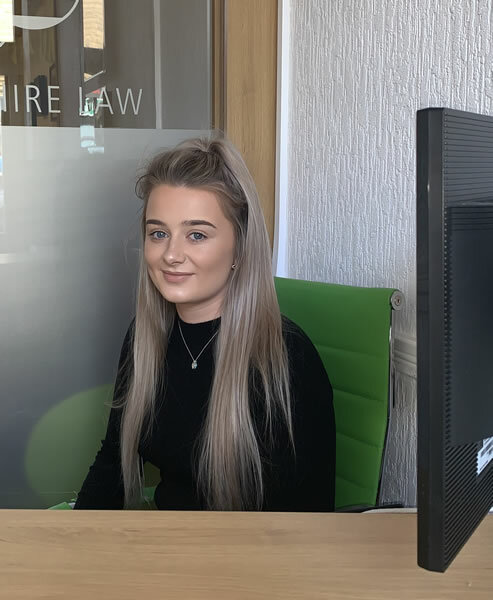 After completing her 2 year apprenticeship, Olivia would like to progress towards qualifying as a Solicitor..
Shauna joined Lancashire Law in February 2018 as a Trainee Conveyancer. 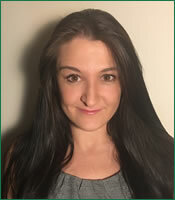 She obtained her LLB (hons) Law degree in 2016 and then went on to travel the world. 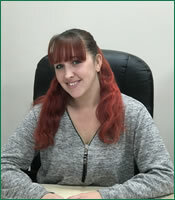 Shauna deals with residential sales and purchases .